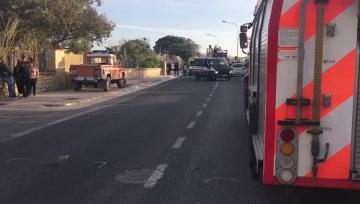 Two tourists were killed, six others were critically injured, and 44 were treated on Monday afternoon when a double-decker tourist bus hit low-lying tree branches in Żurrieq. 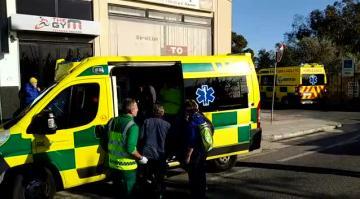 Tourists sitting on the bus' open-air top deck were hurt when they were hit by branches from the tree on Valletta Road, sources told Times of Malta. 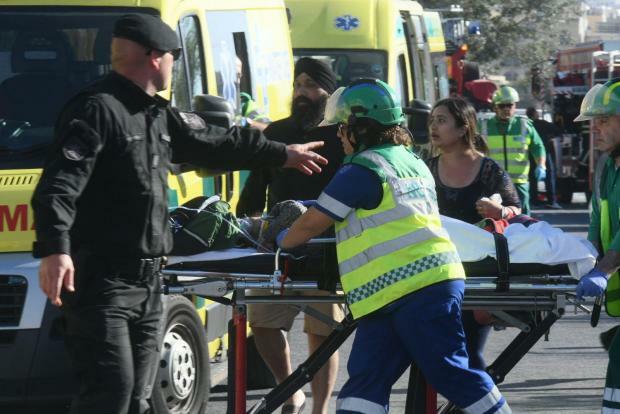 Two of those struck - a Belgian man, 62 and a Spanish woman, 37 - died on the spot, with six others critically hurt, Health Minister Chris Fearne confirmed. 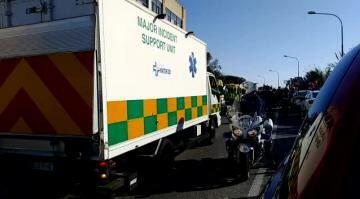 The police said three of the six critically injured were Britons - two boys aged six and eight and a man aged 44. The others were a German woman, 31, an Italian woman, 72, and a 35-year-old man whose nationality is not yet known. It is not known whether the tree branches the bus hit had been damaged by Sunday night's gale-force winds. 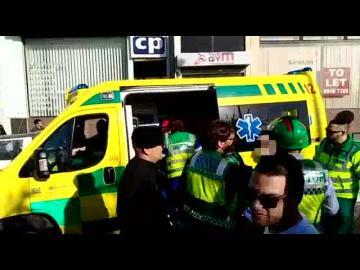 A fleet of 10 ambulances was dispatched to the scene at 4.15pm and Mater Dei Hospital started emergency protocol preparations following the incident. A specially set up helpline with number +356 2545 4286 was set up. Unhurt passengers, still in shock as they processed the afternoon's events, were taken away shortly after 5.30pm. Mr Fearne said 50 people had been been given medical treatment, 19 at Paola health centre and the rest at Mater Dei Hospital. All were foreigners except the driver. Twelve of the injured being treated are children. Most of the injuries are to the head and upper body. Mr Fearne thanked all rescuers and medical crews and said that despite the major accident, the Emergency Department continued to operate normally. In a statement, police said that the driver was a 24-year-old man. Sources told Times of Malta that it was the young driver's first work shift since returning to the job he had first done last summer. Passengers are taken to hospital for a check-up. In parliament, Prime Minister Joseph Muscat expressed his condolences to the victims’ families and solidarity with the injured. He also thanked the first responders for their service. The Opposition and the Speaker echoed the same sentiments. Hop-on, hop-off tourist buses have grown in popularity in recent years as they allow holiday-makers to tour Malta's various attractions, alighting as they please. This was the second traffic incident involving roadside trees this year. In February, a driver was killed when a tree crushed his car in Mrieħel during stormy weather. 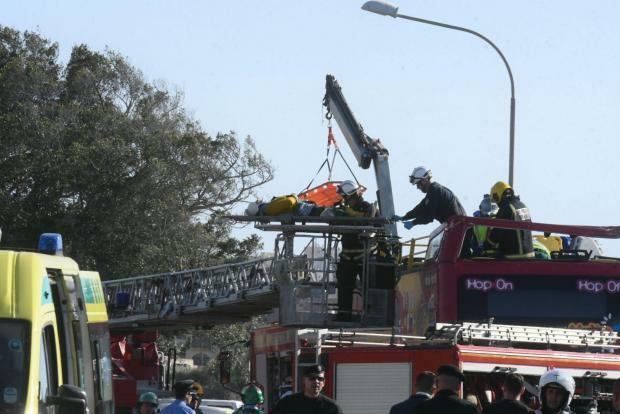 A spokesman for City Sightseeing said in a statement: “We are shocked and saddened to learn that a vehicle operated by our Maltese franchise holder has been involved in a serious accident.